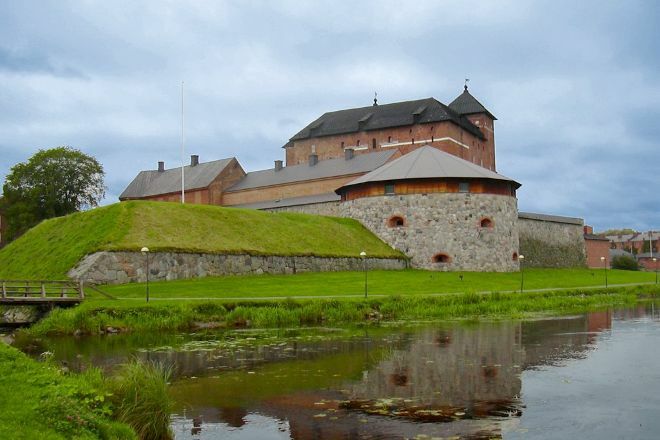 Hame Castle is located in Haemeenlinna. 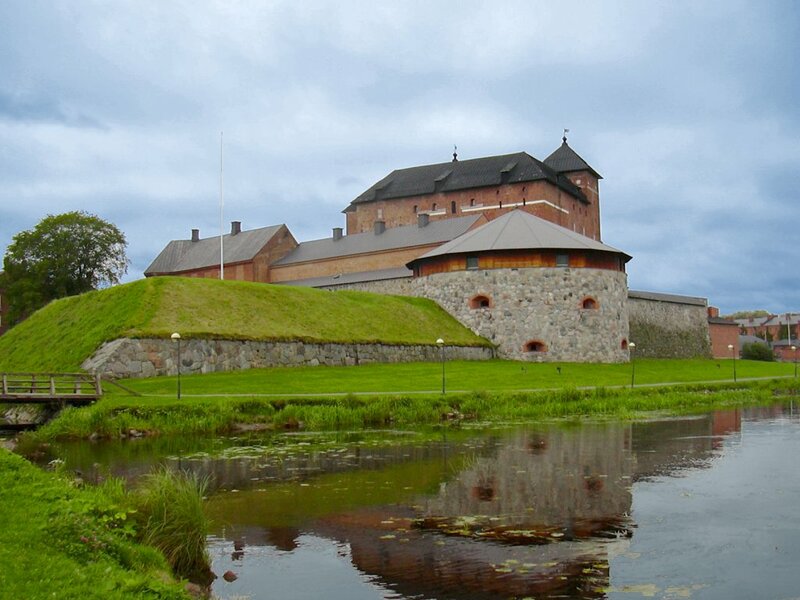 Make Hame Castle part of your personalized Haemeenlinna itinerary using our Haemeenlinna day trip tool . The medieval castle is splendid spectacle. Complete high-walled deep moat filled with water. And that's not all: if enemy soldiers are able to bypass the first line of Defense, will await them a second ring walls, and dark castle. At the entrance to the castle there is a dashboard are listed, at any time, these parts were built or other fortifications. 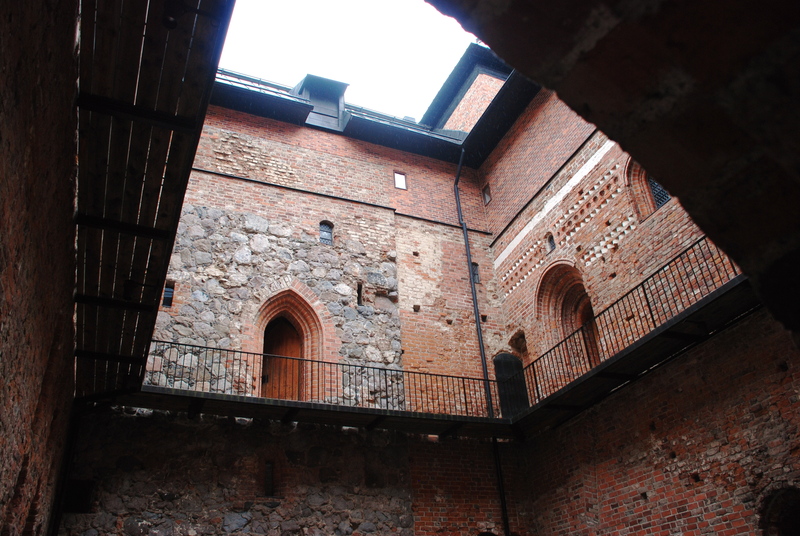 Inside the Museum is a Museum in which medieval weapons, shields and ammo.